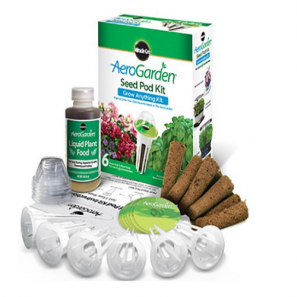 AeroGarden Bounty with Gourmet Herb Seed Pod Kit – Just $172.49! 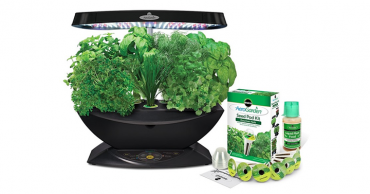 AeroGarden Ultra LED with Gourmet Herb Seed Pod Kit – Just $134.95! 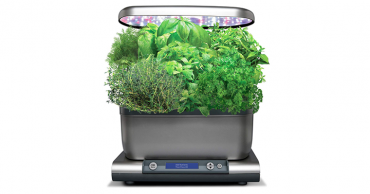 AeroGarden Ultra LED with Gourmet Herb Seed Pod Kit – Just $124.95! Save $75!!! AeroGarden Ultra (LED) with Gourmet Herb Seed Pod Kit – Just $134.95! AeroGarden Harvest Elite – Just $89.95! AeroGarden Harvest Grey – Just $79.95! AeroGarden Grow Anything Seed Pod Kit for Only $12.81! AeroGarden Harvest Touch – Just $94.99! 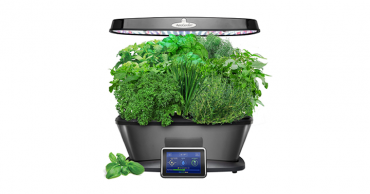 AeroGarden 7 LED Indoor Garden with Gourmet Herb Seed Kit – Just $89.95!